Ron Paul has said since the 2008 campaign, he no longer supports the death penalty in federal cases, so that preacher wasted his endorsement if he expects a supporter in the White House. If the preacher expects Ron Paul to extend the federal government into state issues, he needs to read my article, Dr. Stan Monteith explains the limited role of the federal government that few Christian evangelicals seem to get. As for the constitutionality of the death penalty, see my article, The death penalty is explicitly constitutional in the United States. 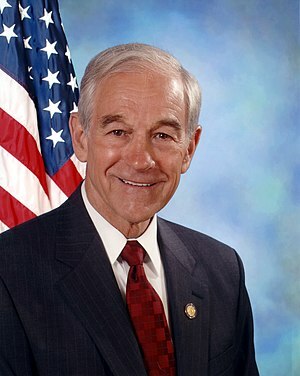 Whether the death penalty is a potential penalty for certain federal crimes is separate from whether they will be sought in particular cases, and whether Ron Paul will use the constitutional authority of the President to grant clemency in such cases. 2) Ron Paul right on health care: it’s not a right and it’s not a privilege. It’s a good. 3) Will Ron Paul throw 9/11 Truth under the bus again, like he did in 2008?